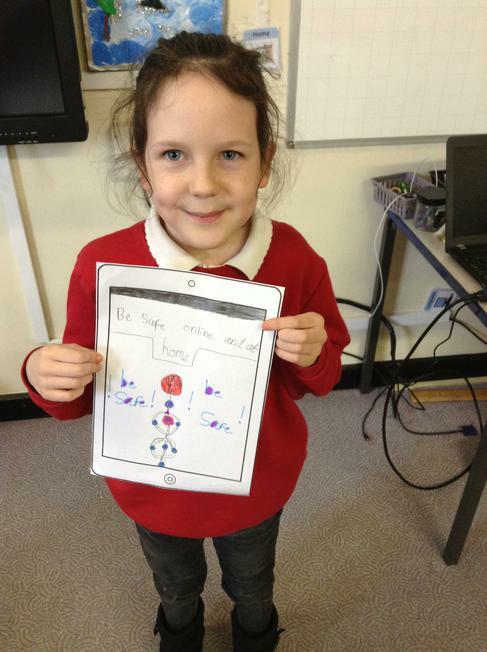 Rolleston enjoyed participating in Safer Internet Day. 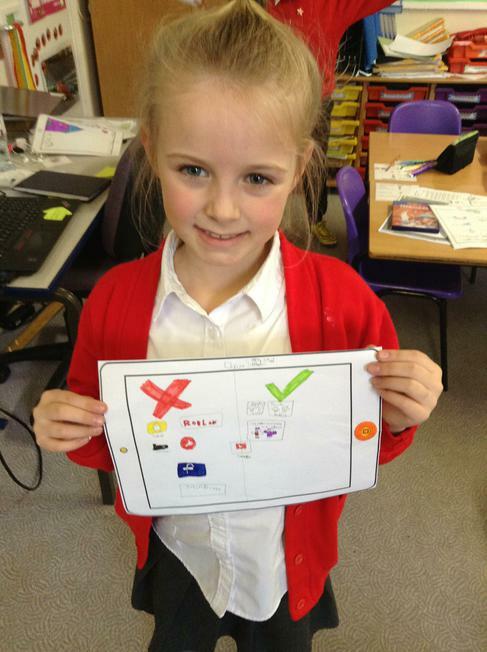 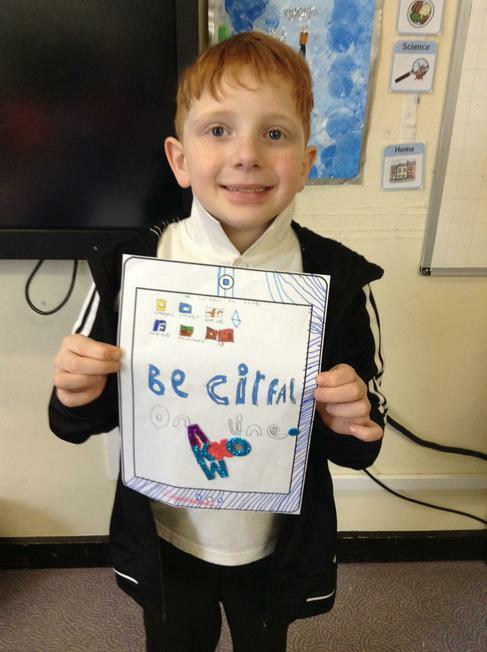 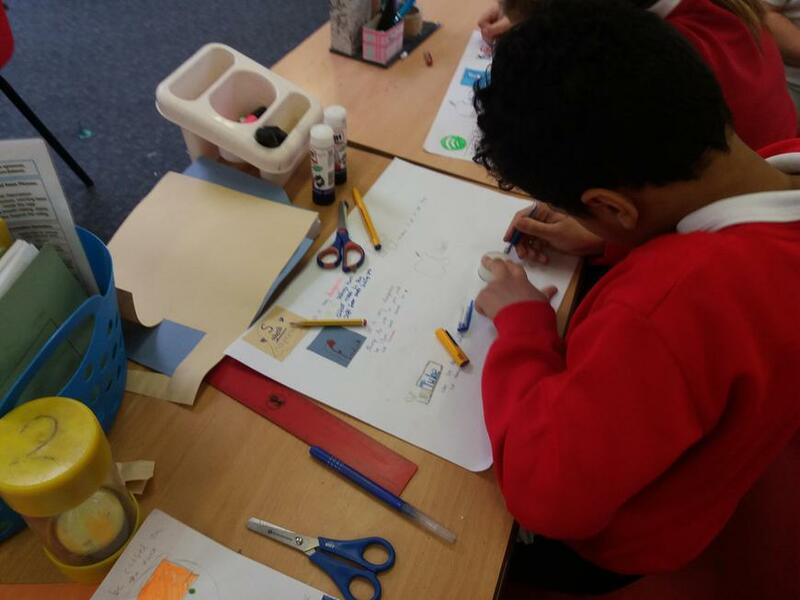 We participated in lots of activities to ensure that we all understand how to keep ourselves safe online. 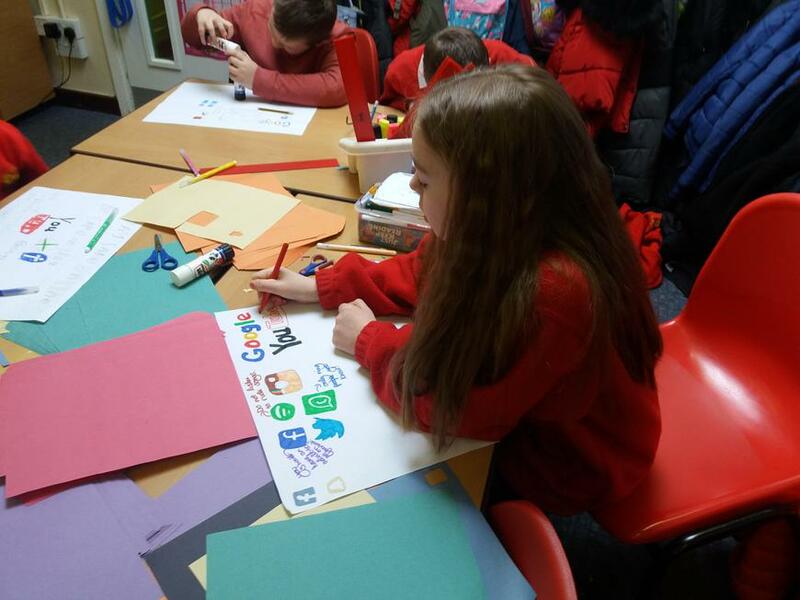 Every class learnt a lot, from Foundation, where the children learnt about how to be kind to each other, to Year 6, where the children studied the effects of social media and how to deal with social media related pressure. 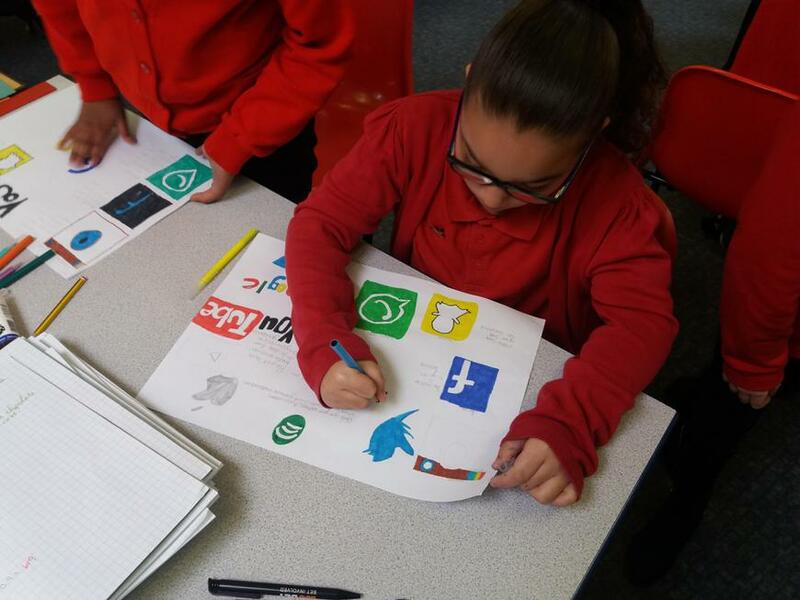 Our students continue to be very confident when talking about online safety but if you would like any more information about making sure your child is safe online.